Several Nerds, Hoody, Kevin, Javi, Alex, and some of their friends, unite to keep nerds in the know and celebrate everything that is nerd kind! Hear all of our takes on the nerdy news you need to know with a nerdier Kane Show! 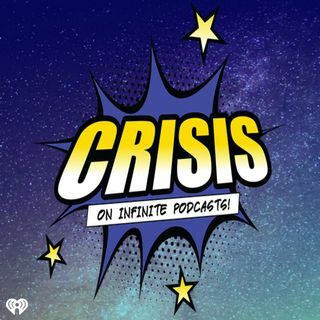 It's time for Crisis on Infinite Podcasts! We Waited Forever for Avengers: Endgame Tickets! Ant-Man Won't Be the One Who Defeats Thanos! Who Knew Google's Stadia Was the Plural of Stadium? We Interviewed Jordan Peele About Get Out and Us! Breaking Down the Avengers: Endgame Trailer!